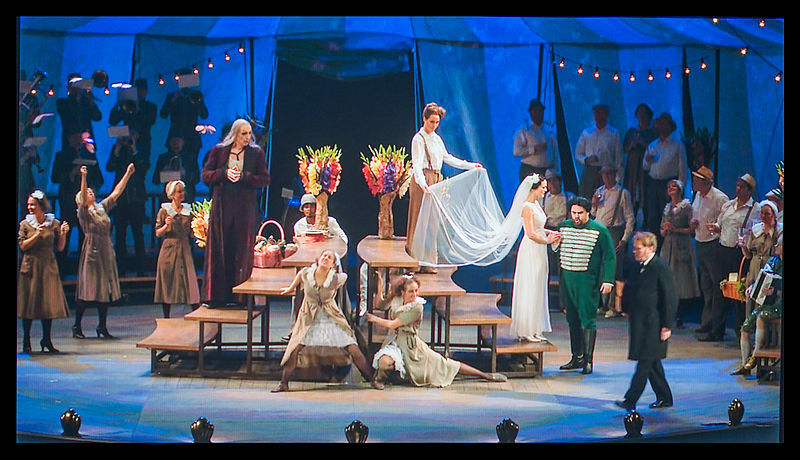 A quick intro to the third of Donizetti’s so-called “Tudor Queens” trilogy, Saturday’s Met Opera broadcast. 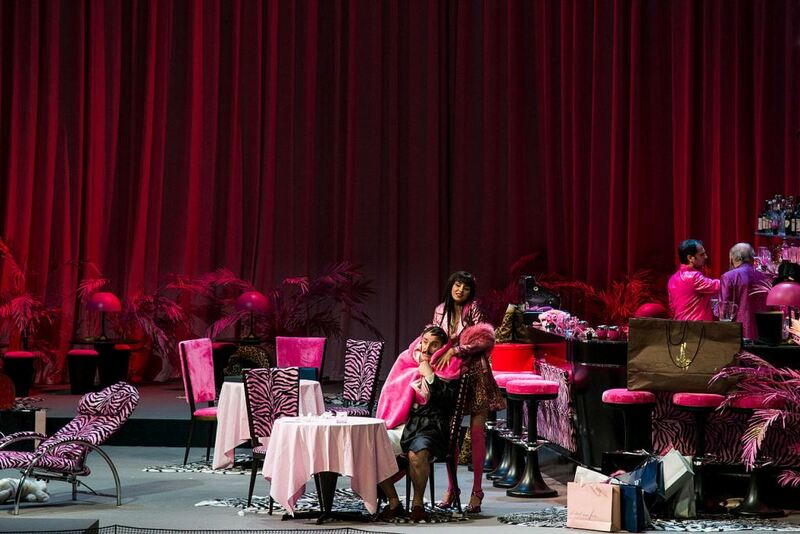 Sondra Radvanovsky as Elisabetta and Matthew Polenzani in the title role of Donizetti’sRoberto Devereux. Gaetano Donizetti seems to have had a thing for English Tudor history! He wrote no less than four operas about historical figures from the time of Henry VIII and Elizabeth I. 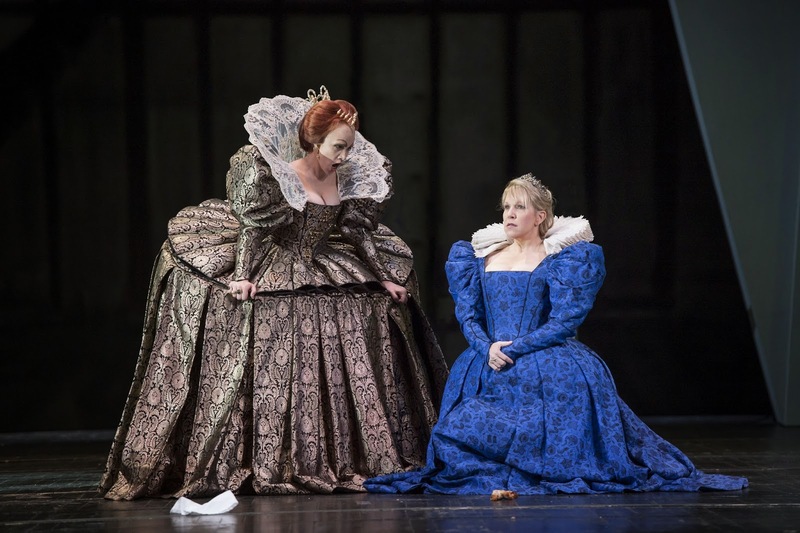 The climactic opera of the “Tudor Queen” trilogy, Roberto Devereux which debuted in Naples in 1837, tells the story of Robert Devereux, Earl of Essex, an influential member of the court of Elizabeth I (and her supposed lover! ), and how her feelings for him impacted her role as monarch. 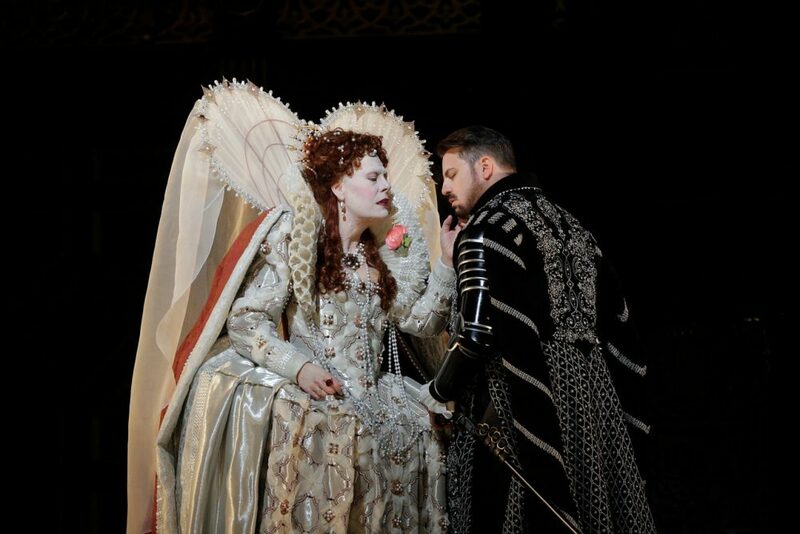 Tune in to Houston Public Media’s Classical 91.7 Saturday, April 16th, at noon to hear the Metropolitan Opera broadcast of Roberto Devereux featuring tenor Matthew Polenzani in the title role and soprano Sondra Radvanovsky as Elisabetta.